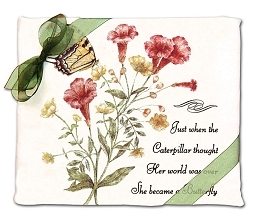 Butterflies seem to float almost weightless through the air, delicately sipping nectar, completely at home among the most beautiful of flowers. 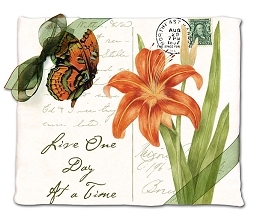 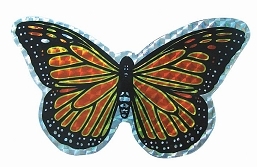 These butterfly themed gifts celebrate the timeless beauty, grace, and hope, epitomized by the butterfly. 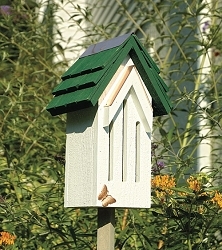 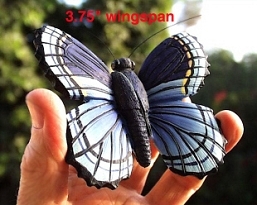 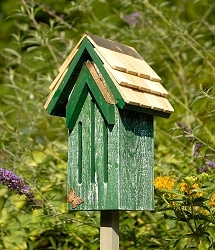 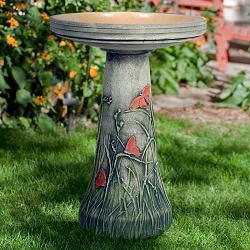 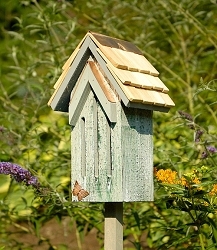 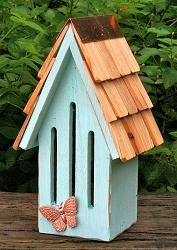 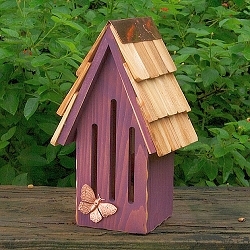 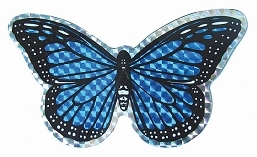 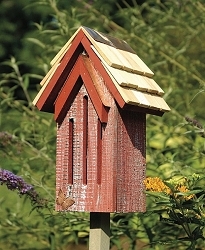 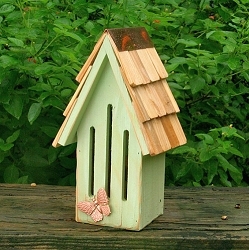 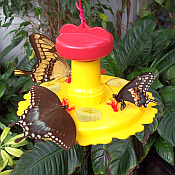 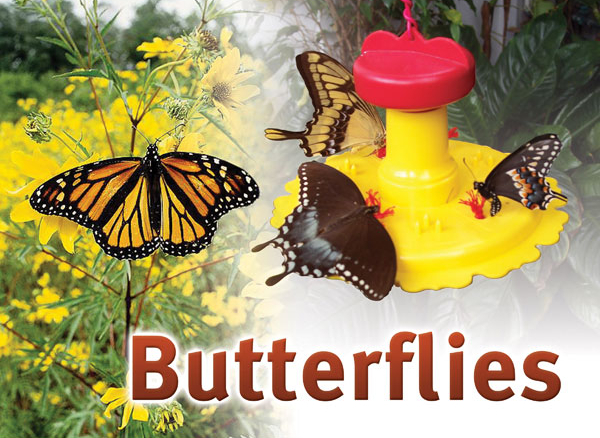 Bluebird Landing offers fine butterfly inspired products that honor and capture the beauty of butterflies. 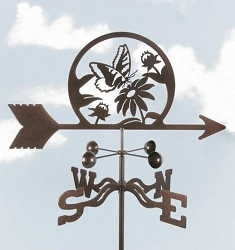 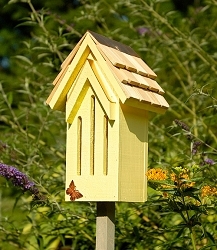 Whether you are looking for butterfly whimsy to warm the home or garden, or simply warm the heart, we're sure you'll find what you are looking for. 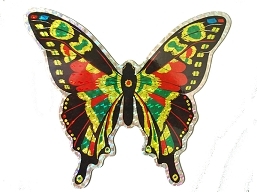 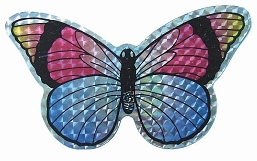 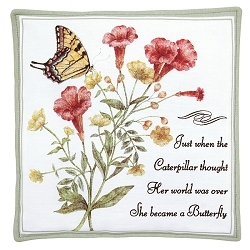 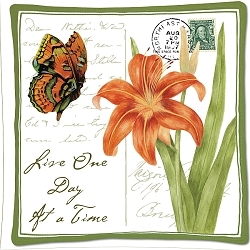 So take a moment to hang out and flutter through our butterfly gift collection! 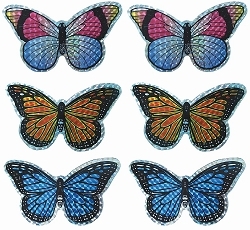 Enjoy the butterflies!